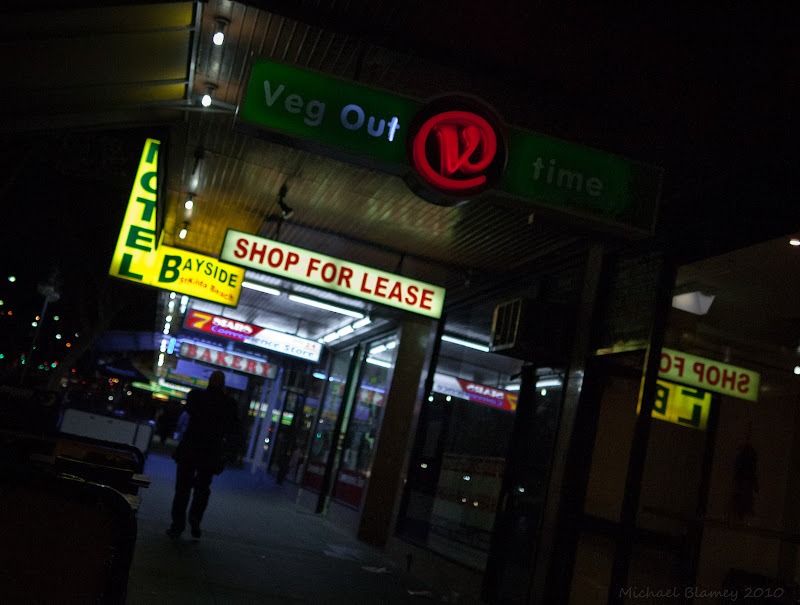 St Kilda Today: Are there more shop vacancies in St Kilda than usual? Are there more shop vacancies in St Kilda than usual? Is this the best visual joke on Fitzroy Street? New public art on West Beach?